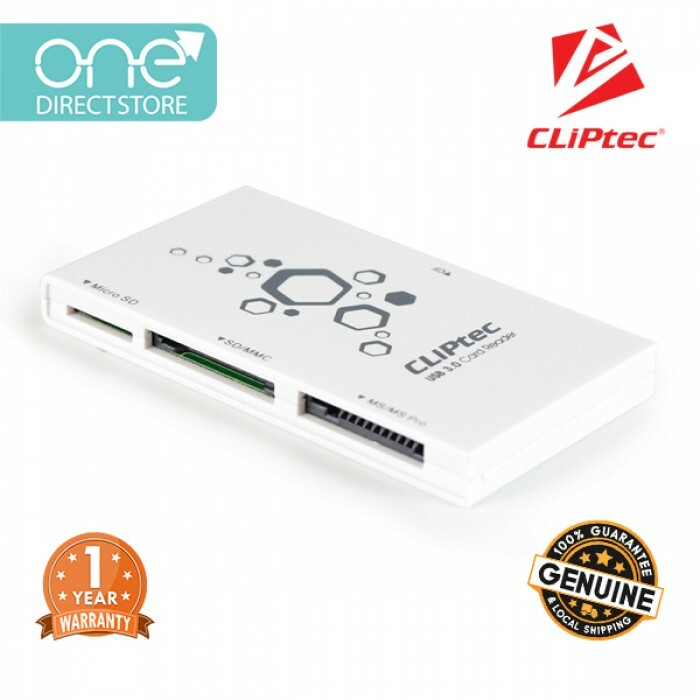 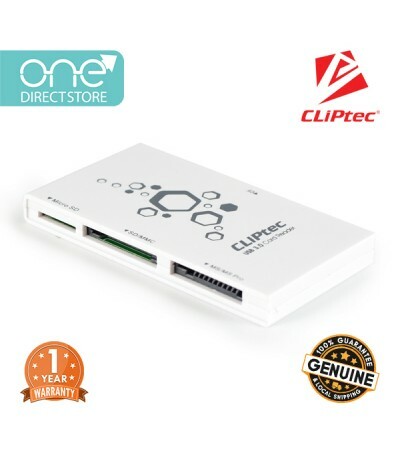 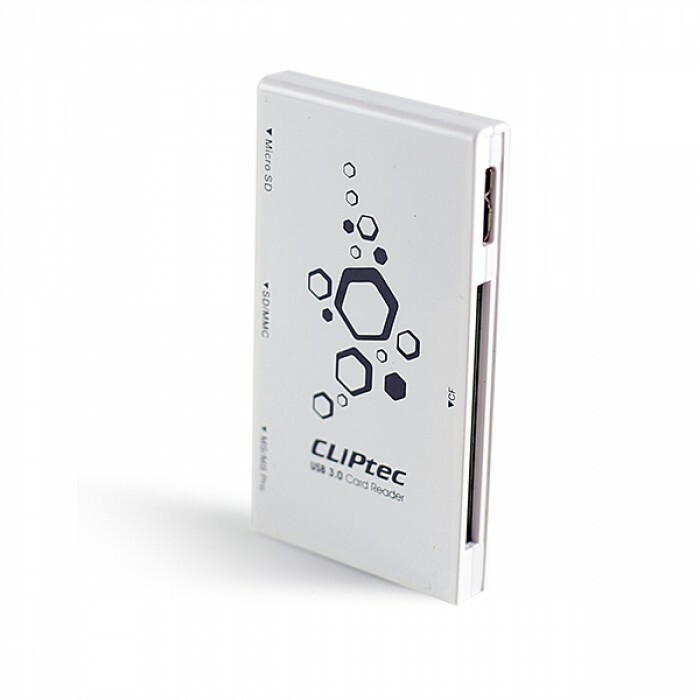 Fully compatible with USB 3.0 specification (Backwards compatible with USB 2.0 & 1.1). 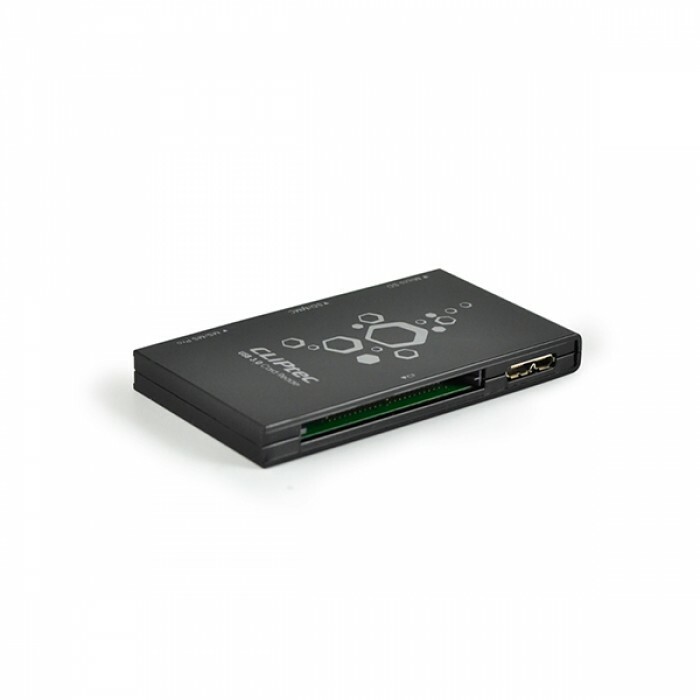 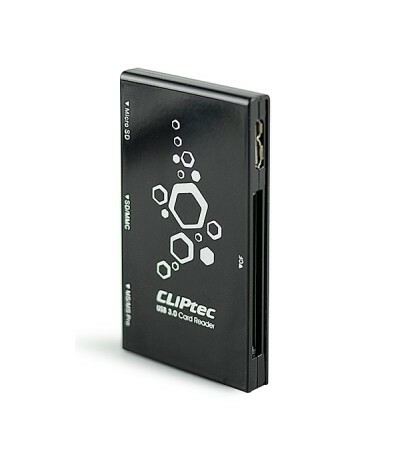 4 slots card reader – SD, MS, CF and T-Flash supported. 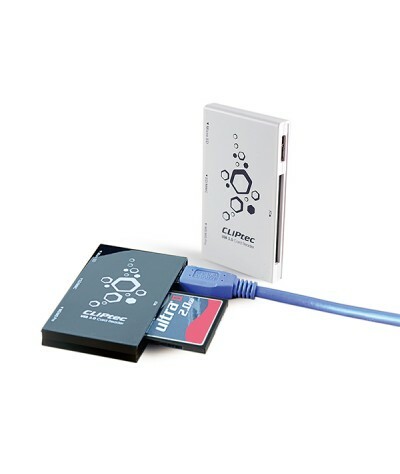 USB 3.0 Super-speed data transfer rate up to 5Gbps. 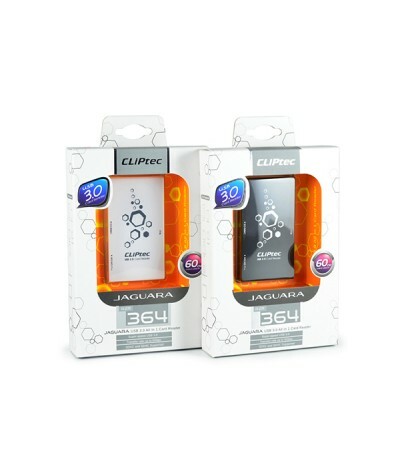 Supports for SDXC (eXtended-Capacity), SDHC (High-Capacity) and SDSC (Standard-Capacity) memory cards. 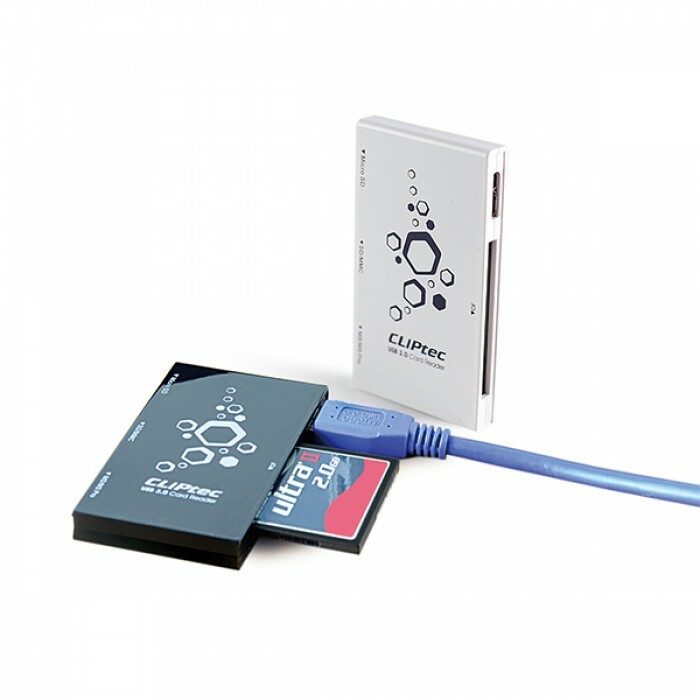 Hot swappable: replace memory cards without restarting the computer. 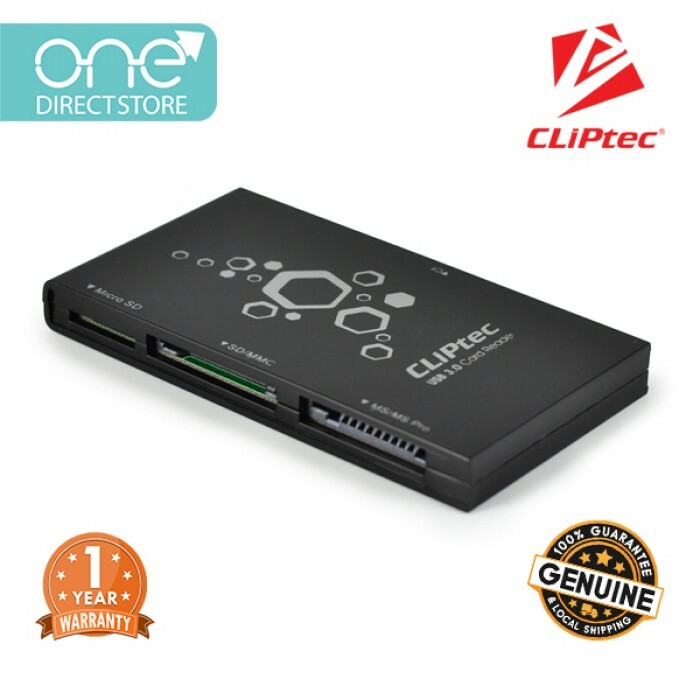 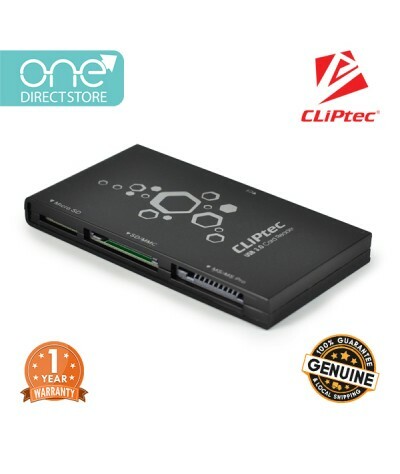 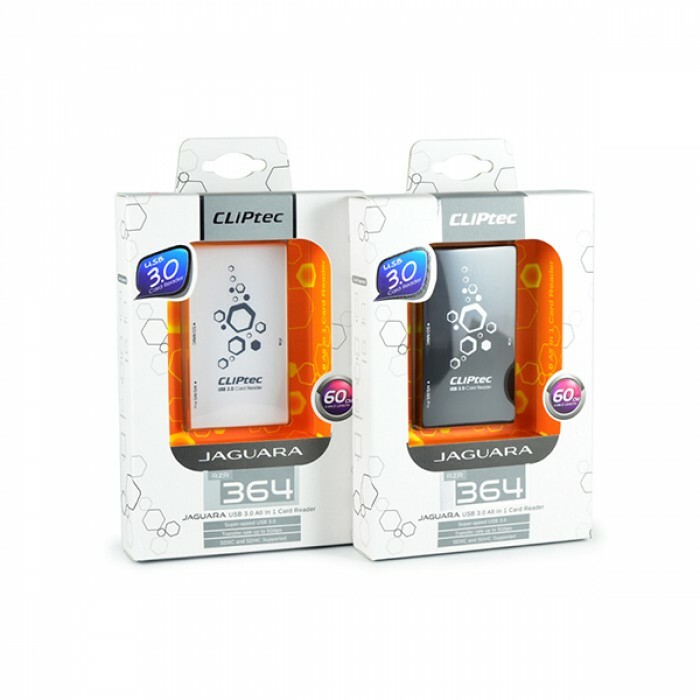 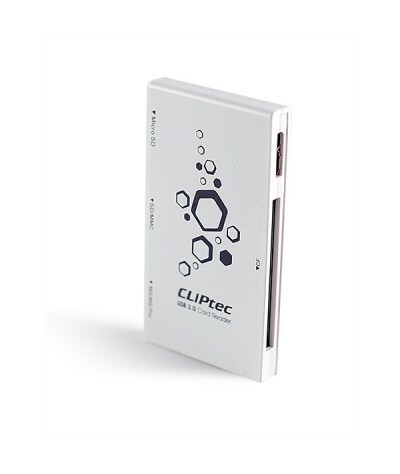 Unleash the full potential of your high-speed memory cards with the CLiPtec RZR364 USB 3.0 Card Reader. 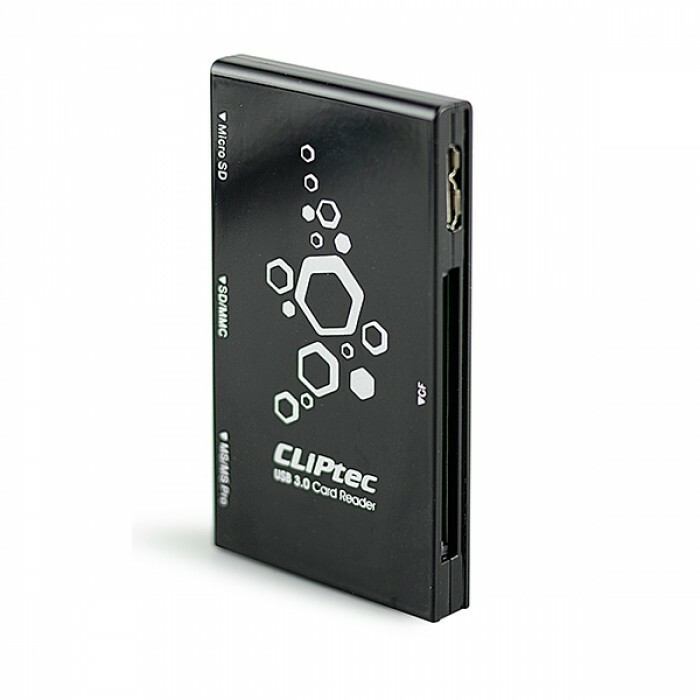 The card reader leverages Super-Speed USB 3.0 technology to deliver blazing-fast transfer speeds, making it perfect for professional photographers to effortlessly copy a large number of images.